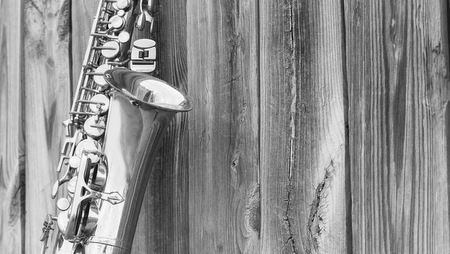 Jazz up your weekend! 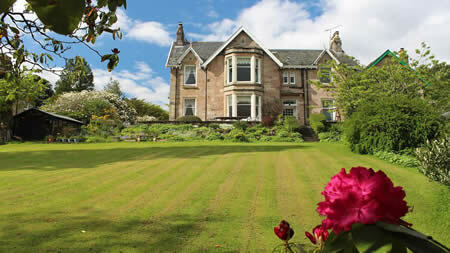 It’s the 11th annual Callander Jazz & Blues Festival starting off on Friday 30th September until Sunday 2nd October. 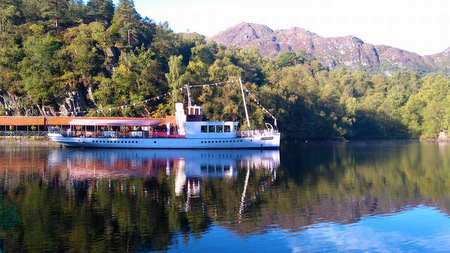 At Loch Katrine, we live in the Victorian Era every day, the boat that we use, the surroundings, all, in some way owe their existence to the innovative Victorians. 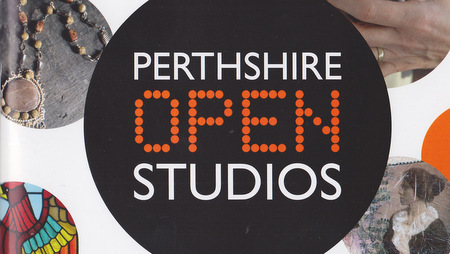 Perthshire Open Studios is a very special time when artists open their studios all over Perthshire.